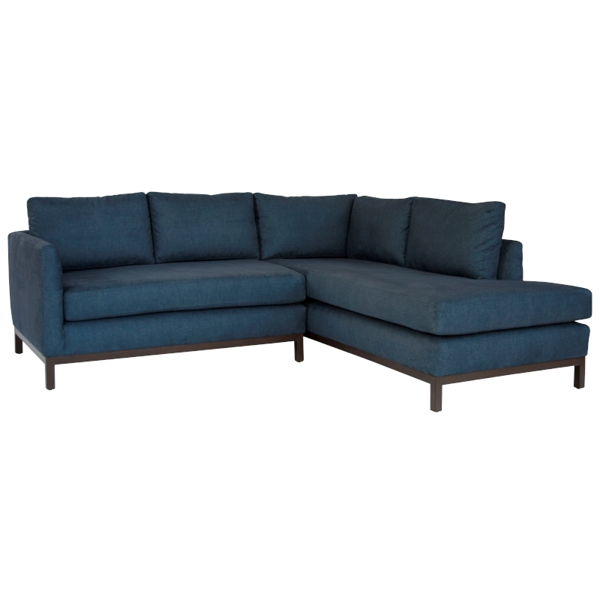 The Daily Sectional in denim darkwash is a versitle seating piece that accomodates a variety of design tastes while remains decidedly unique and stylish. A perfect addintion to a living space. Dimensions: W 88" x D 78" x H 26"